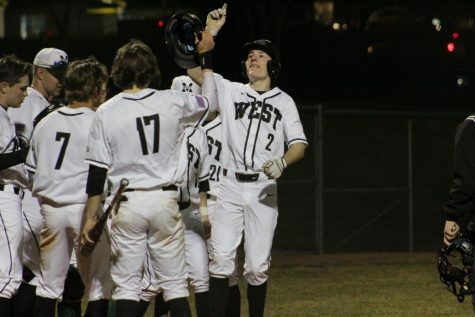 Senior Braedan Evans will lead the team again this year was they are in the hunt for a state birth. 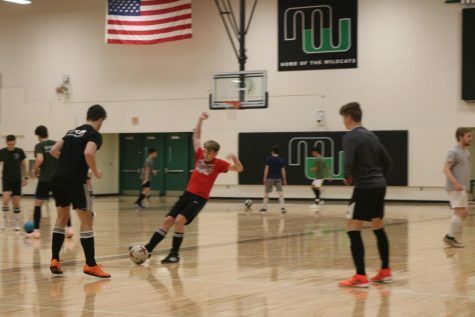 A disappointing season is starting to wind down, but the Millard West soccer team still has some time to make a final push for a spot at State. 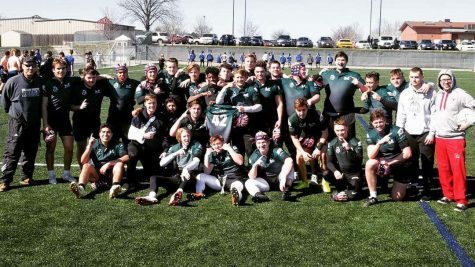 The team has had to deal with the losses of key players such as alums Caden Frank and Erik Fahner from a year ago, and has struggled to find any type of momentum throughout the year. 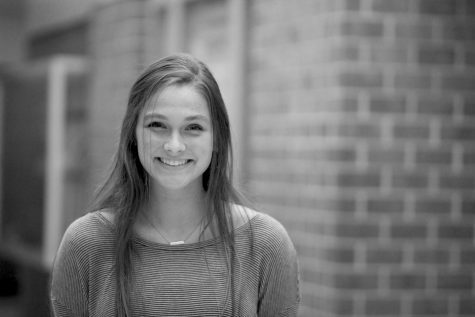 After winning two of their first three games, the Wildcats then lost five of their next six matches, including two to second ranked Omaha Westside. 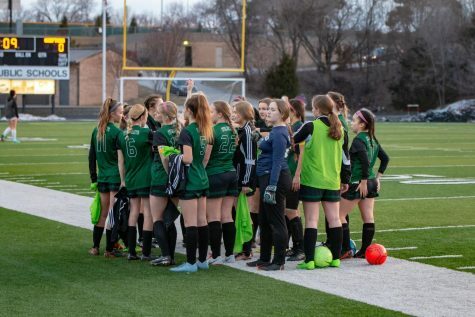 They were able to come back in overtime and eventually win against Millard South in penalty kicks during that stretch, but could not propel them to more wins. 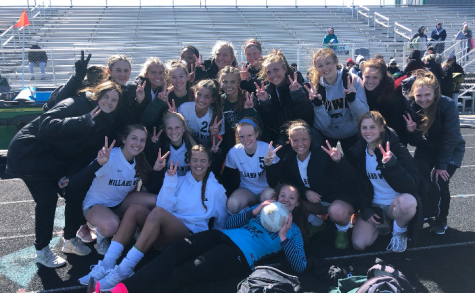 After a comfortable 3-0 road win to Papillion, they were able to pull together a great and nail-biting win against a potential state qualifier in Papillion La-Vista South. 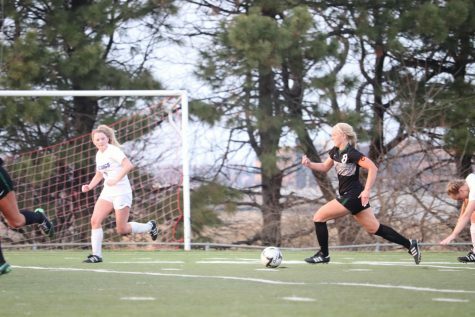 They were not able to follow up their win on Senior Night, as they were dominated 4-0 by #3 Creighton Prep, before their loss to Keaney 4-0 to end the regular season. One of their biggest problems for the team has been scoring goals so far. They have only been able to put the ball into the back of the net 16 times, even with the amount and quality of their scoring chances. 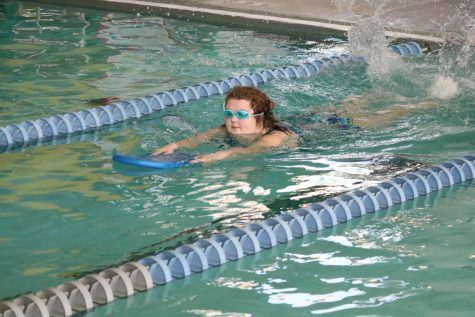 Granted the team has incurred injuries to big players such as sophomores Riley Hackbart and Nate Bauermeister, as well as junior Daniel Zapata. Hackbart had knee surgery, but has come back in the last few weeks to place his presence on the defence of the team. 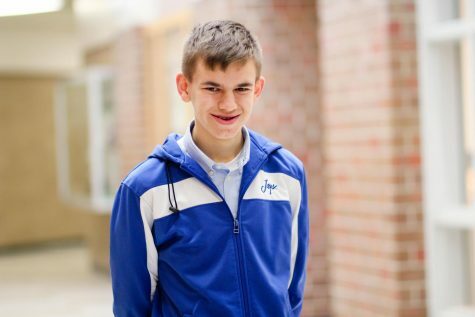 Bauermeister missed some time with a concussion. Zapata also recently broke his foot during practice, and has been ruled out for the next three months. 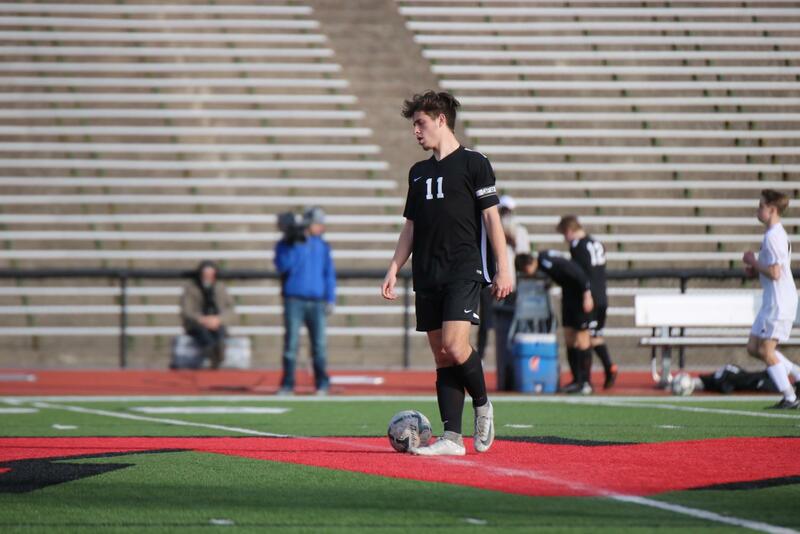 “When we lost Nate it was hard because he was our top goalscorer, and after Riley we had to change around our back line because he was such a key part,” Zapata said. Now the team is going to have to do it without Zapata’s strong influence in the midfield as well. The show must carry on for the Varsity soccer team as they head into districts on May 1st. 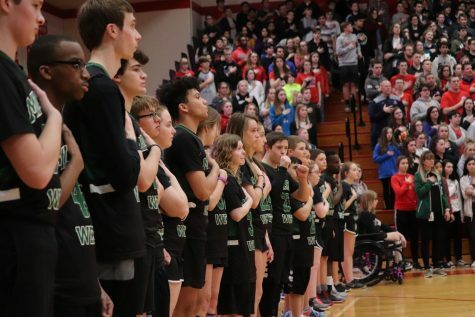 They were lucky to come out with the matchups they received, as they will play Lincoln High in the first game, and will either travel back to Kearney or host Fremont with a win. 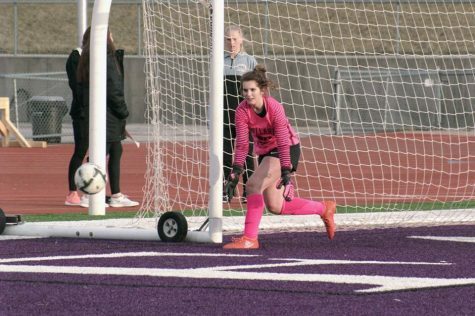 The Wildcats now know that their journey will have to come through the way of a tough Kearney Bearcats and Lincoln High Links teams, but their season is still very much alive, and their goal of a State Tournament is too.